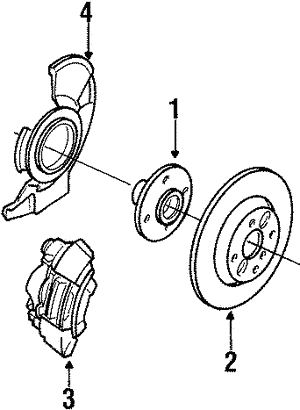 Brake rotors (also called brake discs) are large metal discs that the calipers and brake pads clamp down on to stop your vehicle’s wheels from spinning when the brakes are applied. 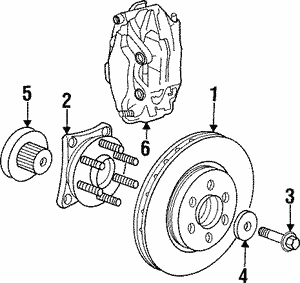 Over time, the surface of the brake rotors can become uneven (warped) and less effective. 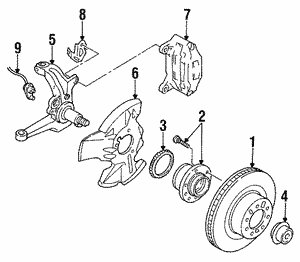 Signs that your car or truck may need a brake rotor replacement may include shaking or vibrating when driven at highway speeds and excessive squeaking (and possibly the smell of burning rubber) when the brakes are applied. 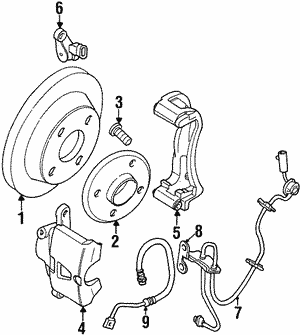 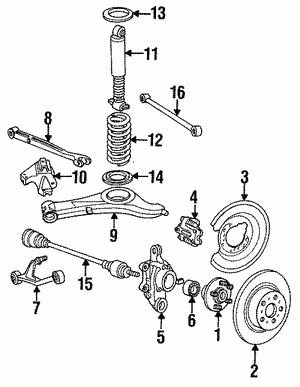 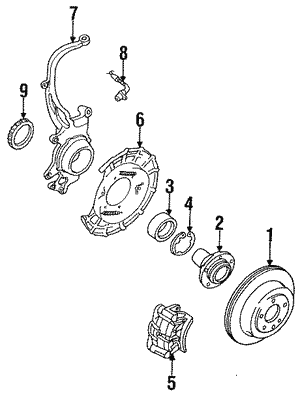 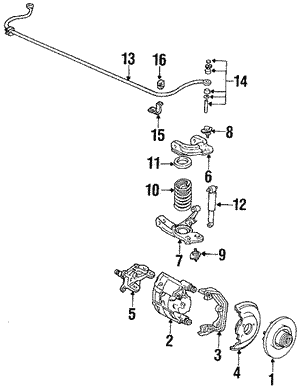 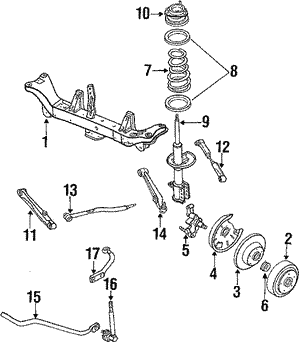 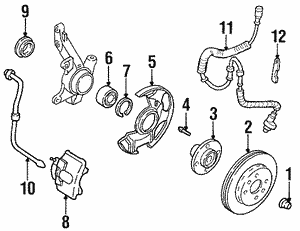 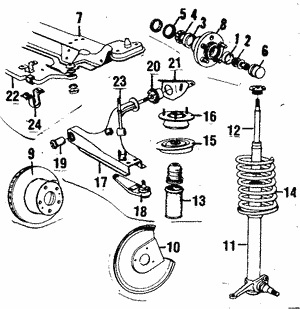 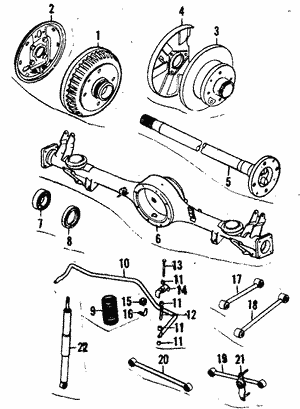 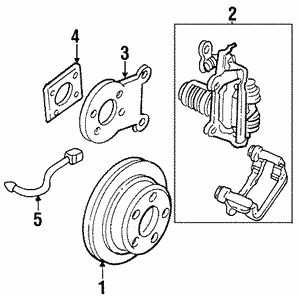 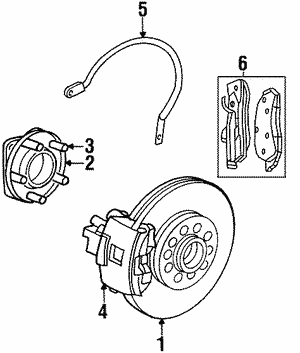 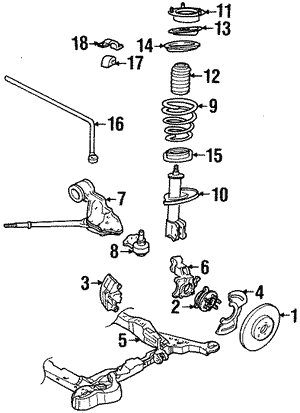 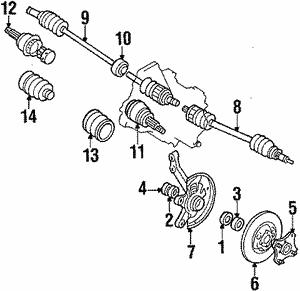 If your vehicle vibrates when coming to a stop, a warped brake rotor is likely the culprit. 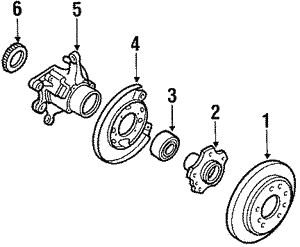 Get the perfect fit brake rotors for your year, make, and model car or truck with Original Equipment Manufacturer (OEM) rotors. 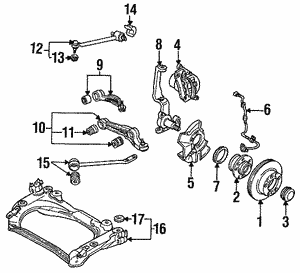 NewAutoParts.com has the OEM parts you need at the low prices you want!